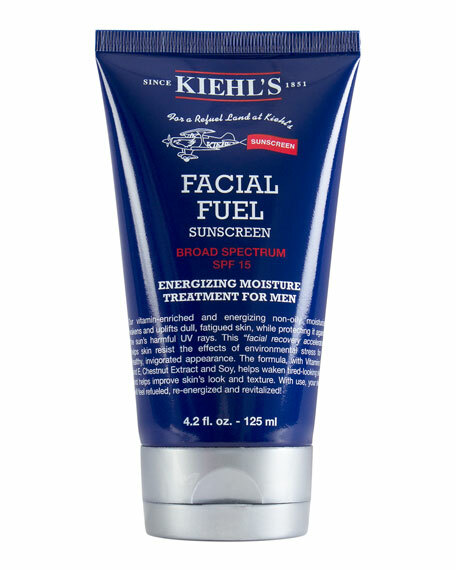 Kiehl's Since 1851 Facial Fuel Energizing Moisture Treatment for Men SPF 15, 4.2 oz. 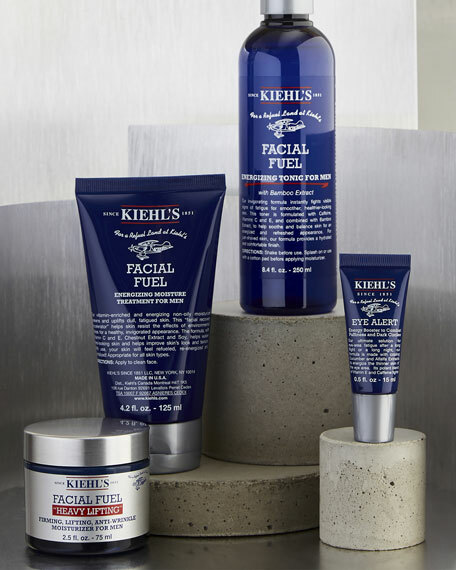 Kiehl's Since 1851Facial Fuel Energizing Moisture Treatment for Men SPF 15, 4.2 oz. A vitamin-enriched and energizing non-oily moisturizer that wakens and uplifts dull, fatigued skin, while protecting it against the sun's harmful UV rays. 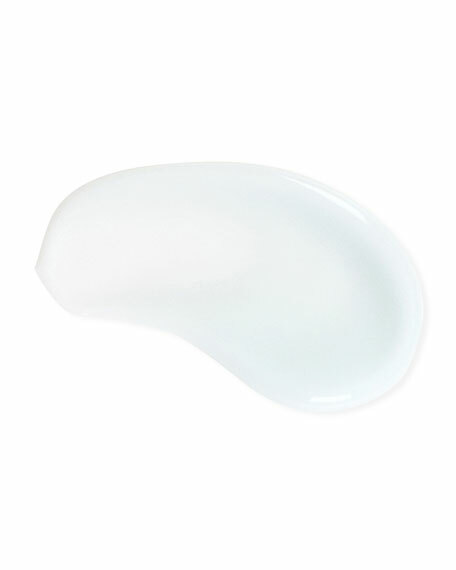 Vitamin-enriched and energizing non-oily moisturizer. Wakens and uplifts dull, fatigued skin, while protecting against UV rays. Helps improve skin's look and texture. With use, your skin will feel refueled, re-energized and revitalized!